Welcome to SBC North Ridge Campus! We are newest campus of SBC located at the corner of E. Dynamite Blvd. and 64th Street in North Scottsdale/Cave Creek. At North Ridge Campus, we welcome people of all ages and backgrounds! 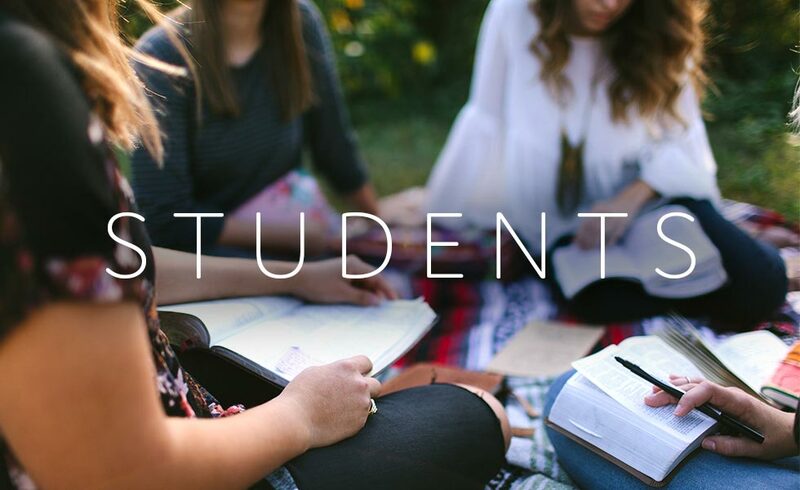 Our desire is to provide a place for you and everyone in your family to connect, find purpose, and grow in relationship with God and others. We offer three weekend services that include engaging music and Bible-based teaching with real-life application. We also offer opportunities throughout the week for you to grow in community and partner with others to make a difference in our community and world. Weekend teaching is simulcast live from SBC’s Shea Campus and occasionally taught live from our campus and broadcast to other locations. 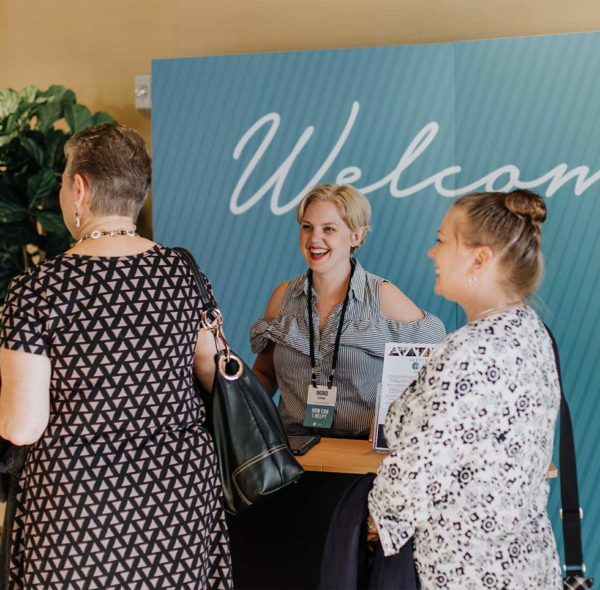 Our Campus Pastor Kevin Yule and Associate Pastor Ryan Heath are available at each service and throughout the week to provide pastoral care, prayer, and to help you and your family connect to the SBC community in a meaningful way. Sign up for our email list to receive bi-weekly updates about things happening at SBC North Ridge. We want your first visit with us to be a meaningful experience and as smooth as possible. From the moment you arrive on campus, we hope you’ll feel at home. Volunteer greeters in our parking lot, on campus and at the Welcome Center will be happy to provide directions and answer any questions you might have. Our Discovery Kids program offers a great place for your children, ages birth to 5th grade, to learn about Jesus. While you enjoy a service, your kids will have a fun and engaging experience geared to their learning level. An automated check-in system ensures they are secure and well cared for. It’s best to arrive 15-20 minutes before the service starts to allow some extra time to register your children. Our three services offer two different worship styles: Blended and Contemporary. 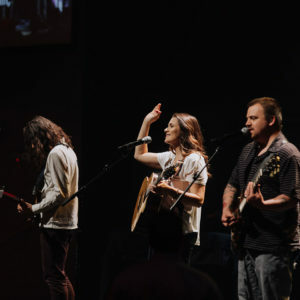 Our contemporary services on Saturdays at 5pm and Sundays at 11am feature a diverse range of music selections from modern arrangements of traditional hymns to today’s most influential worship songs all led by our Worship Band. Our blended service at 9am on Sundays features a multi-generational worship choir accompanied by an orchestral ensemble and the Worship Band. They lead with a rich blend of traditional hymns, moving choral arrangements, and passionate worship songs that encourage congregants of all ages to engage in authentic worship. We have studies for men, women and couples throughout the week. 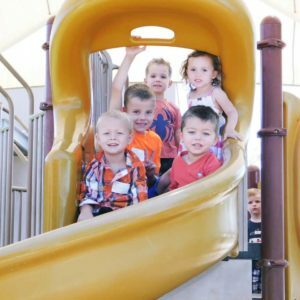 Visit our North Ridge Classes & Groups page to learn more. Here are a few opportunities for men and women to gather for Bible study and encouragement. No matter where you are in your faith, you will fit in perfectly. We have Bible studies throughout the week to challenge and encourage you, as well as opportunities to enjoy fun events with other men from SBC. SBC Women’s Ministry offers a great place to connect with other women, enjoy fellowship, grow in your faith, and use your God-given gifts to impact others. Join one of our many Bible studies or attend one of our fun events. We have a place for you! Join us each weekend to have fun and meet new people as we learn about God together. Come hang out with friends, worship with awesome music, play some ridiculous games, listen to a life-changing message, and get to know God in the process. 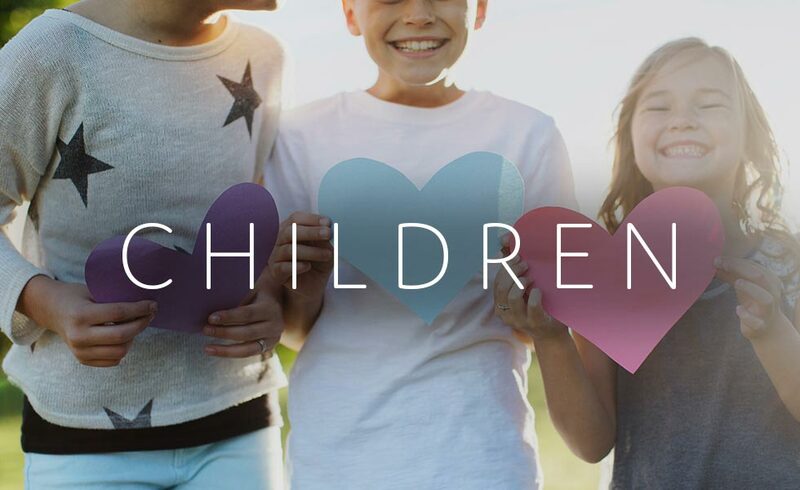 At every weekend service time, through interactive classroom learning, engaging large group time and age-appropriate weekly lessons that build on one another, children (birth-5th grade) at SBC explore the stories and people of the Bible while having fun. With dedicated volunteer leaders who adopt their classrooms as their own ministries, kids witness first-hand the loving touch of Christ through impactful relationships. 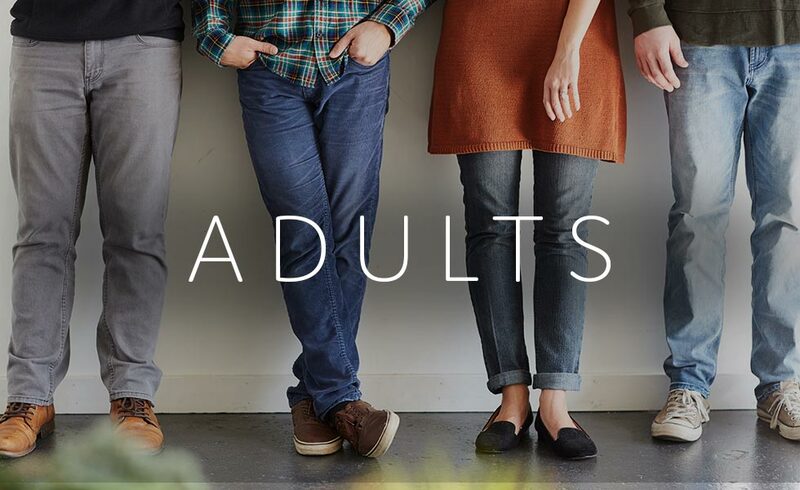 As a true partner to parents, our staff team comes alongside you to help raise up the next generation of Christ-followers, while providing valuable support to create a godly legacy in our families. We invite you to experience the care your family will receive in Discovery Kids by attending our weekend programming. Stop by the children’s welcome center for classroom placement and opportunities to serve. To learn more, email children@scottsdalebible.com. Check out our Facebook page too! 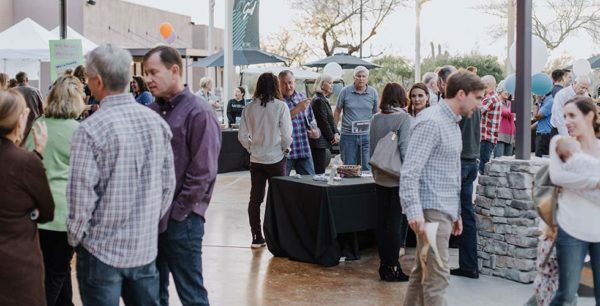 At Scottsdale Bible, we have many opportunities for you to connect with other adults and grow in your faith. Classes and studies meet on weekends and throughout the week, with some requiring advance registration. 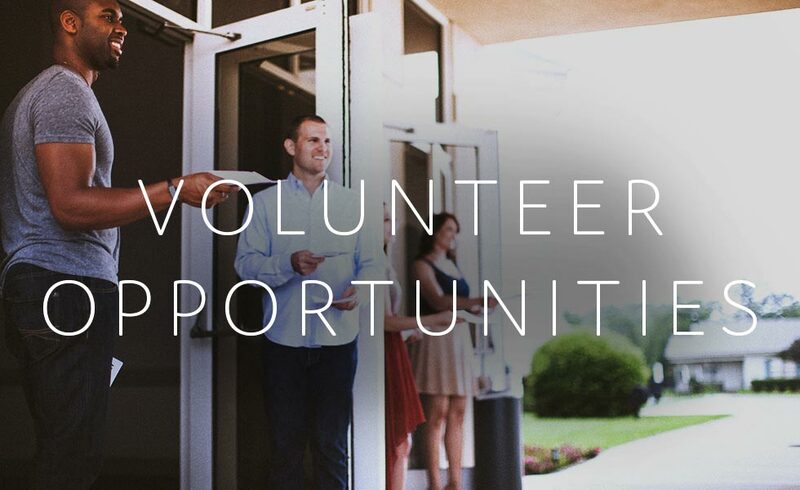 At SBC North Ridge, we have many ways for you to connect and be a part of our community – from fun events to opportunities to learn, grow and serve others. 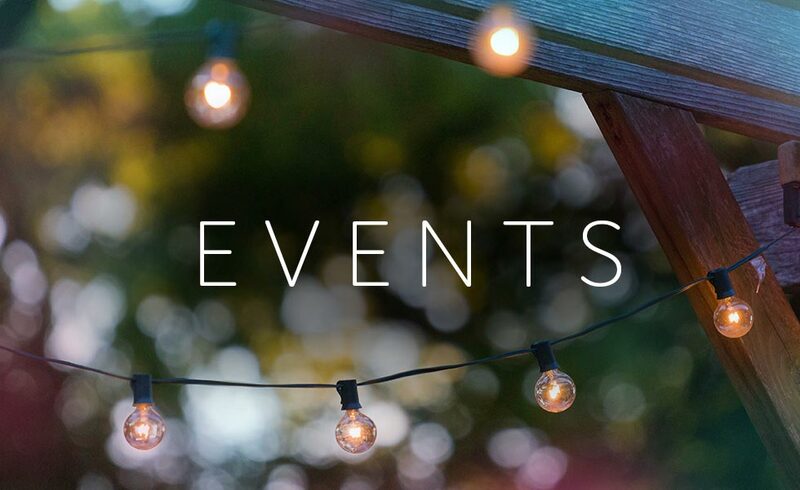 Check out our calendar of upcoming events and plan to join us! Meet others who share your interests and life stage, and discover a place to learn, grow and build lasting friendships. 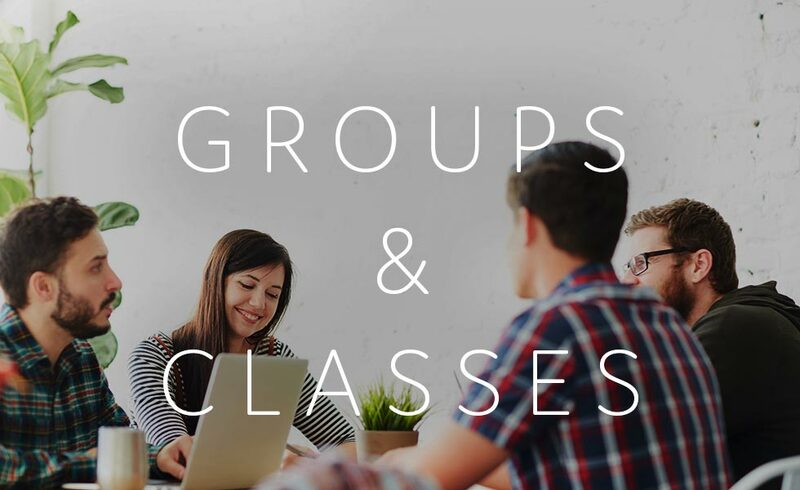 If you’re interested in leading a group, or are in a group that has room for a few new members, please email northridge@scottsdalebible.com to let us know. 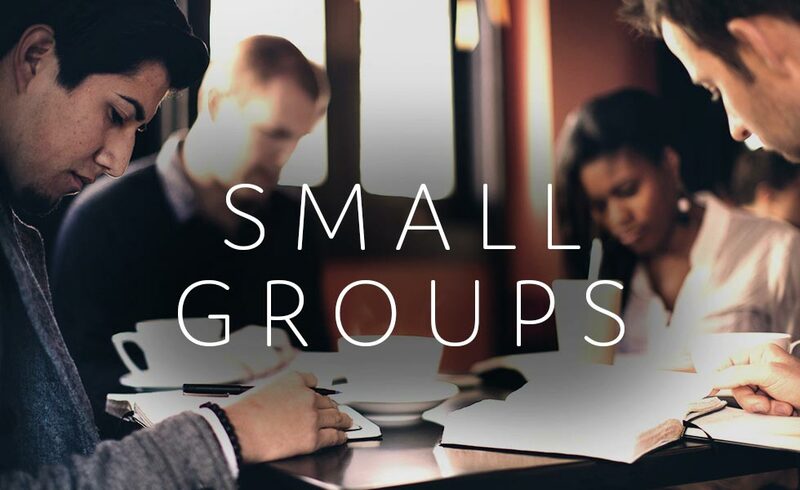 We want to continue our mission to be a hospitable church and welcome all who wish to join a small group where growth and friendships can thrive. Hundreds of people volunteer their time every week at SBC North Ridge, and their efforts are essential to the life and health of our church. Serving is one of the best ways for you to meet others and get involved. To accommodate different interests and schedules, we offer many exciting places to serve. View the opportunities we’ve listed online, and if you’re not certain where to start, email us at northridge@scottsdalebible.com.